One of the most difficult things that jailbreakers can do is put together a decent looking theme. Sure, all in one themes like Ayeris make it easy, but building a fully themed iPhone piece-by-piece is a little more challenging. And then there’s the fact that there are so many type of themes. There’s SpringBoard themes, Lock screen themes, app-specific themes, etc. There’s really a lot to plan out and think about when it comes to successfully theming a jailbroken iPhone. 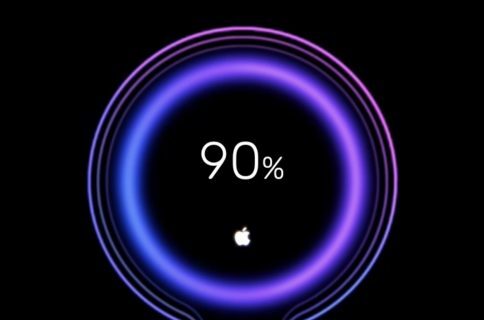 Well, a new theming solution is aiming to change this—at least when it comes to theming the Lock screen. LockPlus is a soon-to-be-released theming solution created by @JunesiPhone and based on Cydget. It allows you to create full Lock screen themes using a simple WYSIWYG web editor. 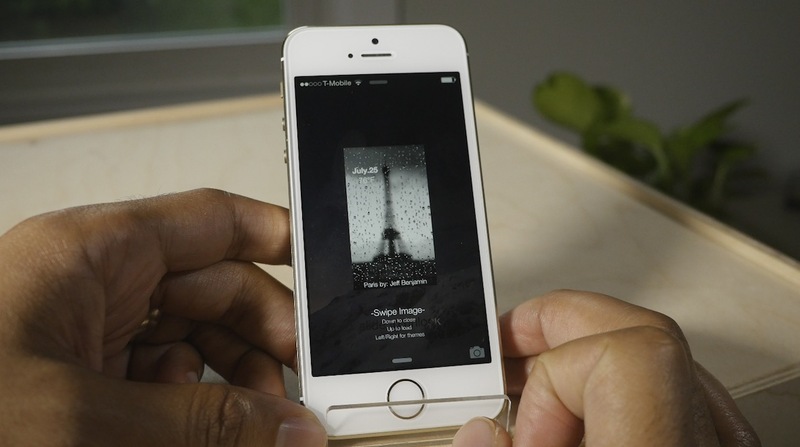 As mentioned, LockPlus is based on Cydget, which allows you to customize the Lock screen. 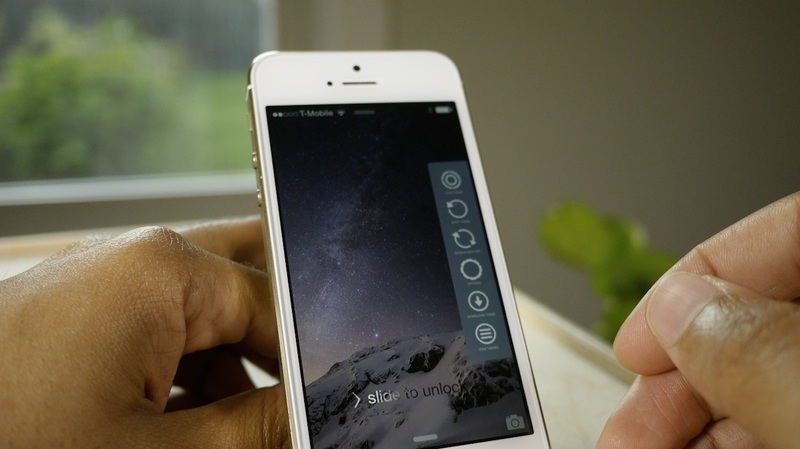 LockPlus works by allowing you to download and apply custom made themes created using the LockPlus web interface. You can download existing themes, or you can head over to LockPlus.us on your computer and create your own theme to download. The WYSIWYG editor allows you to add a background image, overlay image, and custom elements like time, date, battery, shapes, etc. 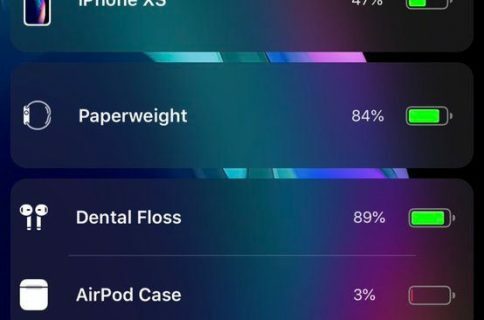 Users can reposition the location of items on the Lock screen, change their color, font weight, and more. 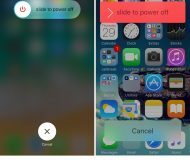 It’s a highly customizable experience that makes it possible for even novices to create a good-looking Lock screen theme. Once your theme is created, you’re asked to give it a name. You can then invoke the LockPlus interface from your jailbroken iPhone, and download the theme using its name. Once the Lock screen theme is downloaded, you can browse all of the themes on your device, and apply the one of your choice. 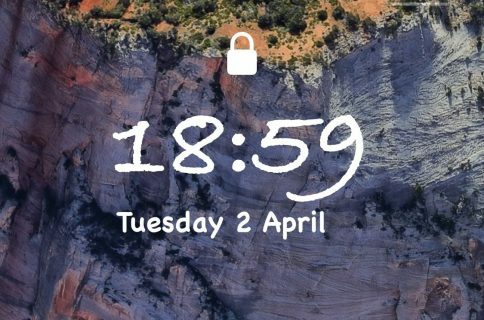 If theming has always been something you’ve shied away from, then LockPlus may change that. 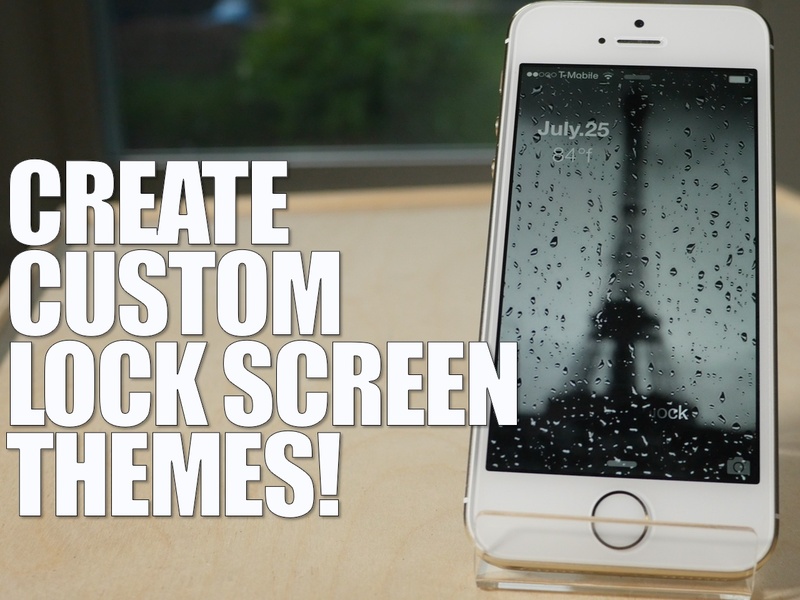 It allows you to easily create Lock screen themes using a simple interface that anyone can use. LockPlus is entering public beta soon, and will be released on Cydia a week after the beta. The price will be $2.99. We’ll have more about this upcoming release in the future. For now, drop us a line down below in the comment section, and let us know what you think about LockPlus. Do you think it’s a good idea? Will you use it?